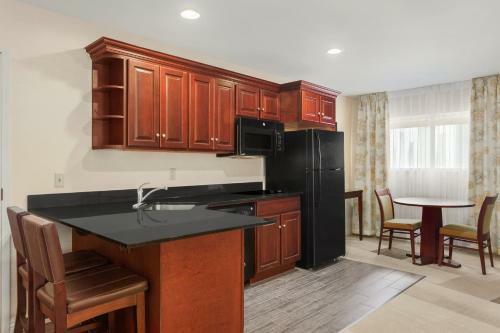 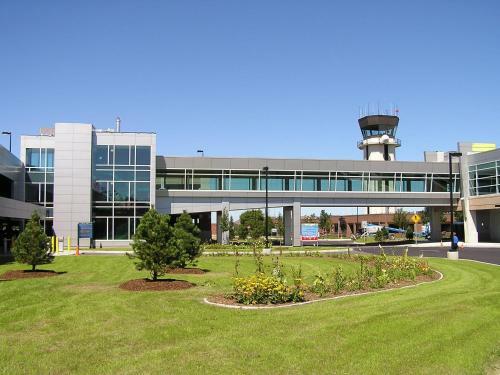 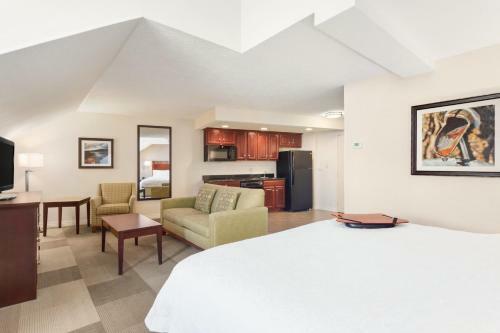 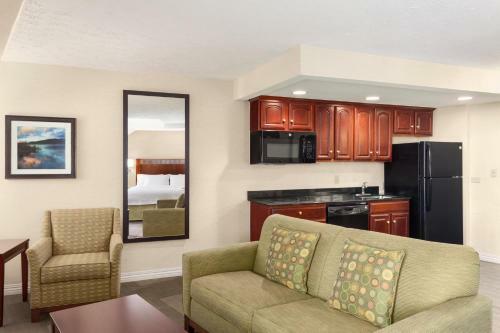 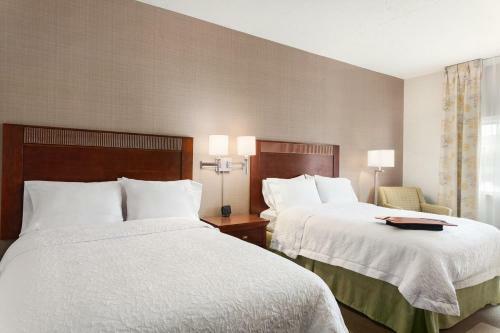 Hampton Inn Burlington, 7.3 km from Burlington International Airport, offers free airport shuttles. 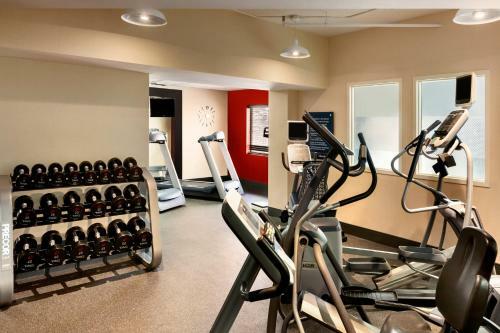 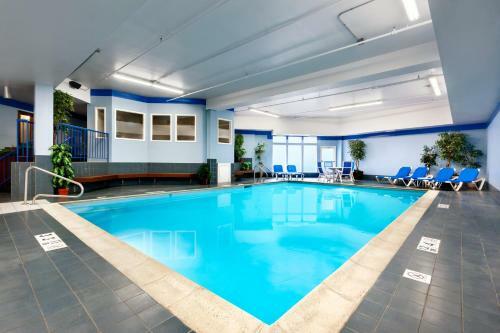 The hotel features a heated indoor pool, free WiFi, and a fitness centre. 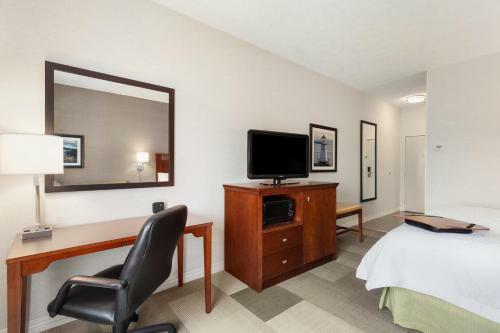 Guest rooms at Burlington Hampton Inn provide a cable TV with video games. 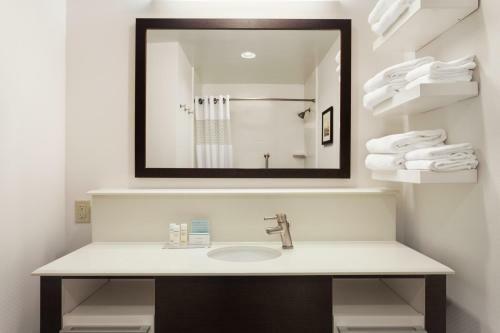 They are also equipped with coffee makers and ironing facilities. 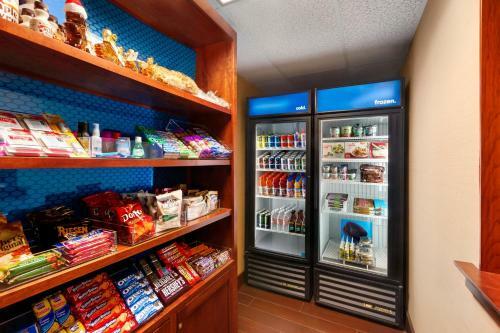 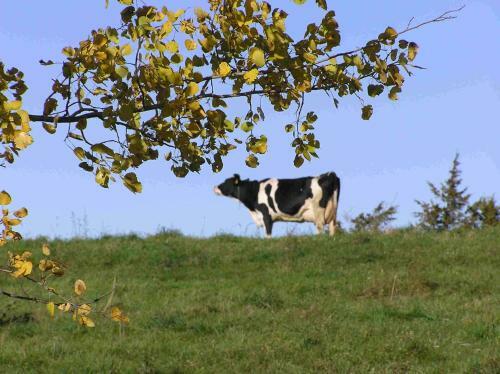 The hotel serves breakfast, cookies and milk and offers laundry facilities. 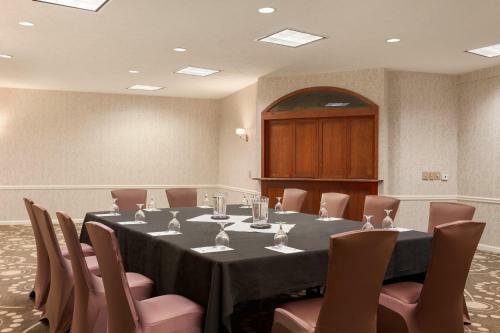 Meeting rooms and a business centre are available to guests. 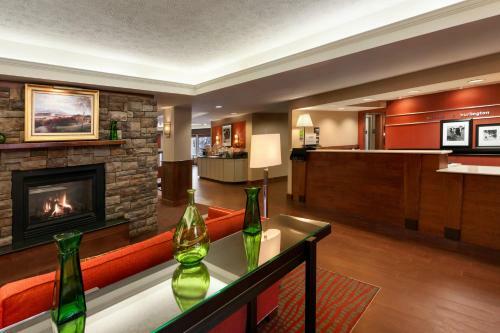 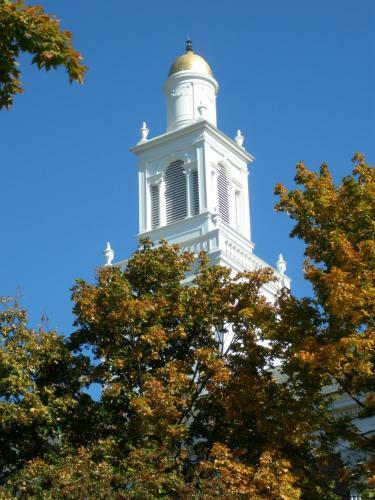 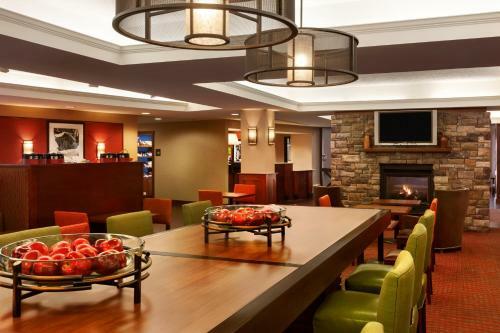 Hampton Inn is within 6.4 km of Lake Champlain, Church Street Marketplace and the University of Vermont. 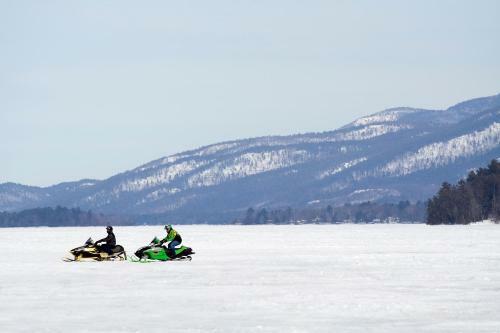 It is 19.5 km from Vermont Teddy Bear Company. 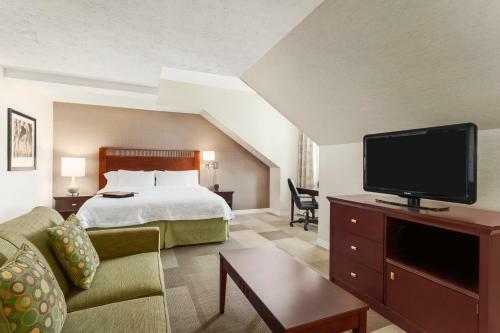 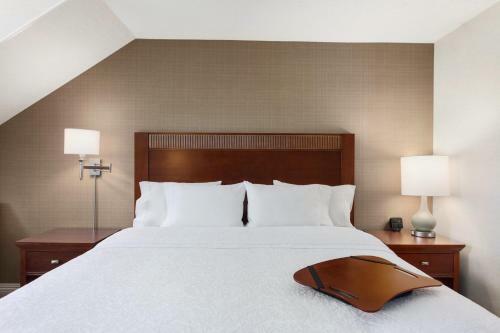 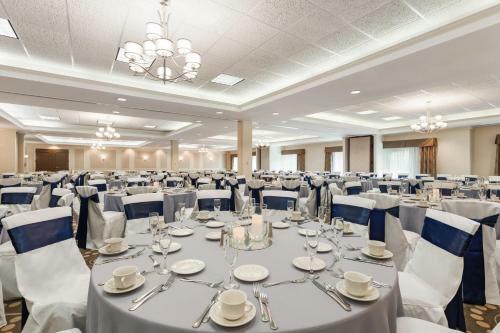 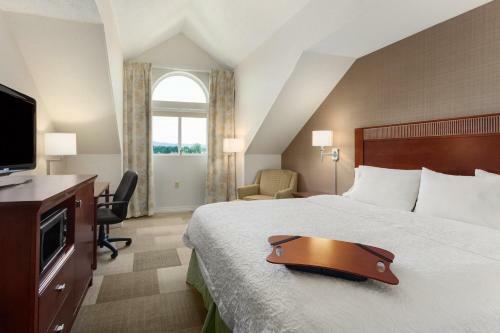 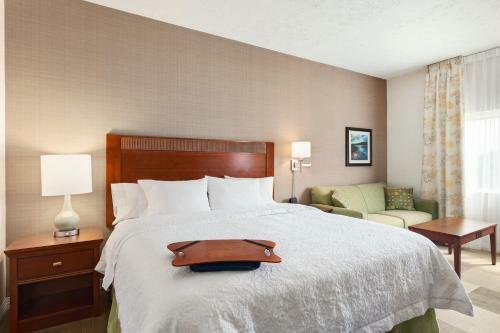 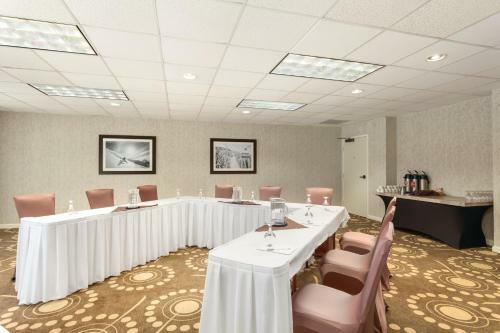 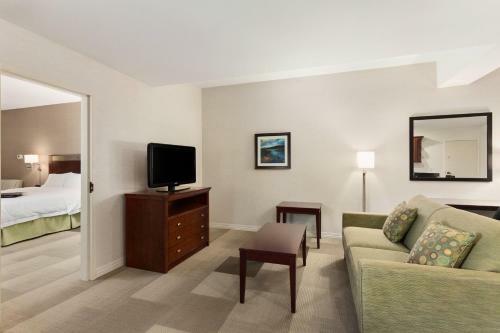 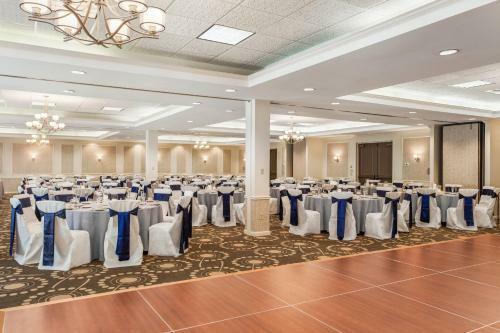 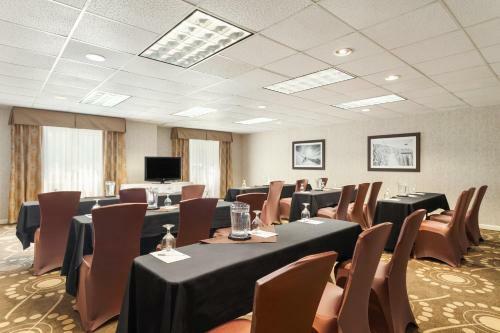 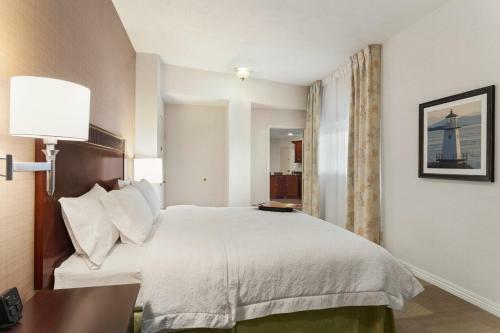 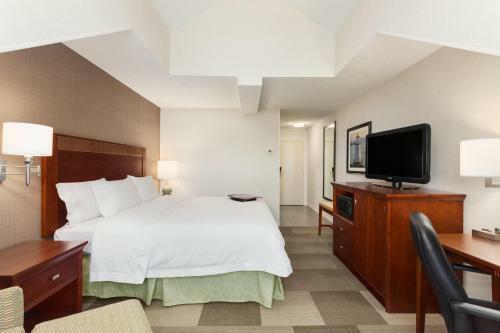 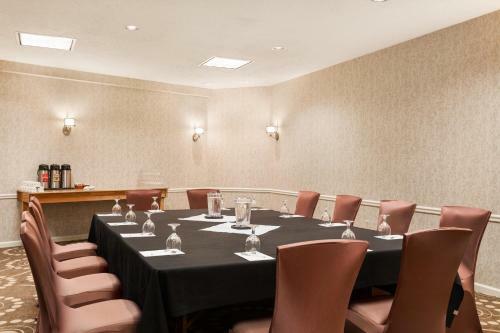 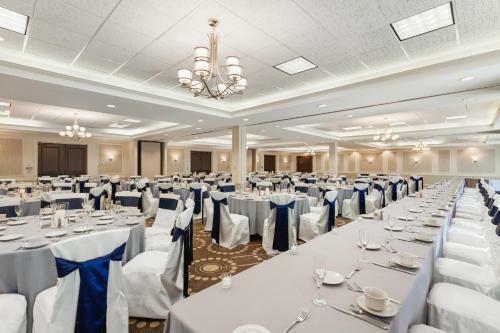 the hotel Hampton Inn Burlington - Colchester so we can give you detailed rates for the rooms in the desired period.